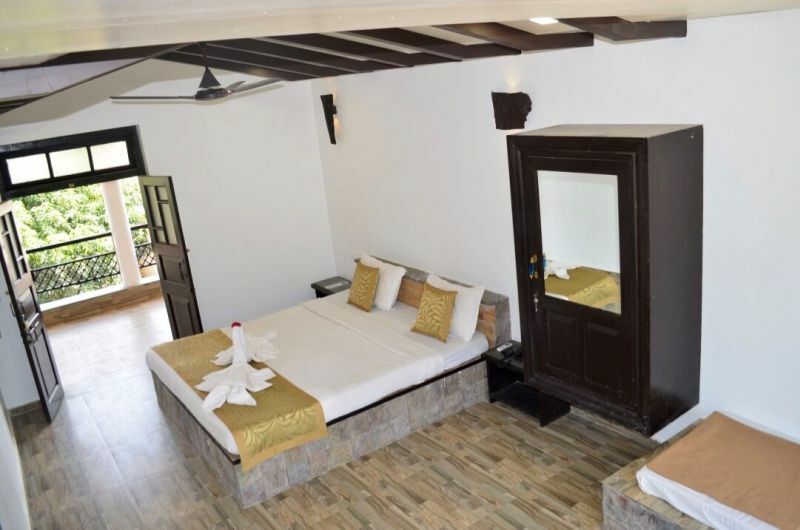 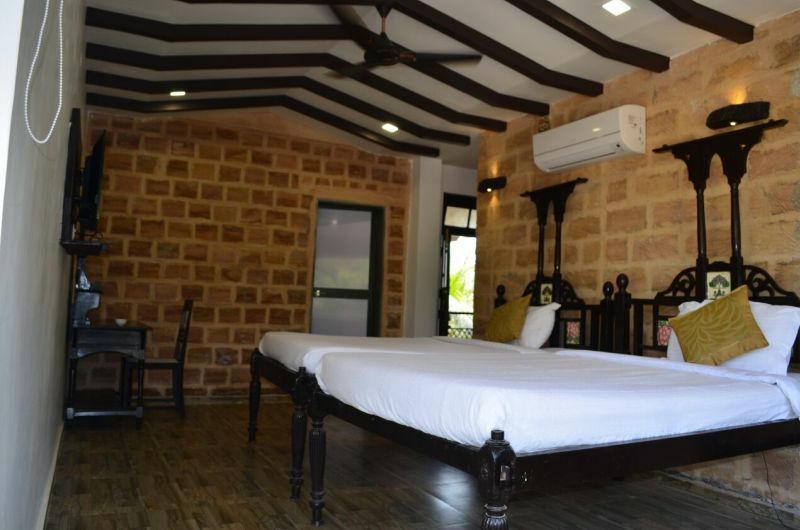 Hotel Lion's Paw, Gir has 12 well furnished luxury rooms with air-conditioning, Satellite TV and Intercom facility. 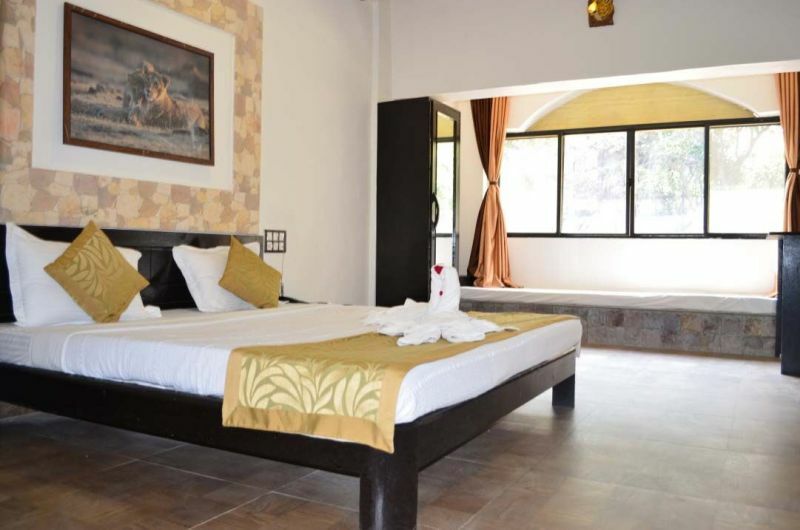 Enjoy amenities such as swimming pool, landscaped garden with fruit trees and a multi cuisine restaurant. 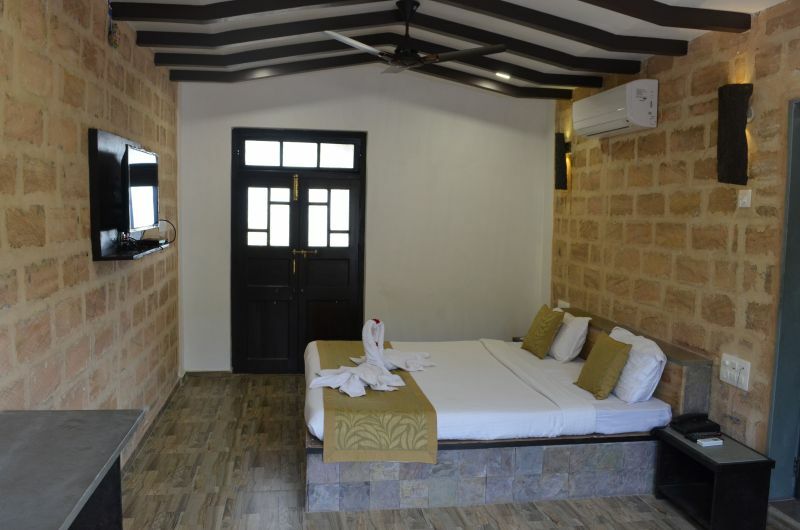 Gir Lion’s Paw is situated near the Gir National Park which is the only place in the world where Asiatic Lion’s can be observed in their natural habitat.